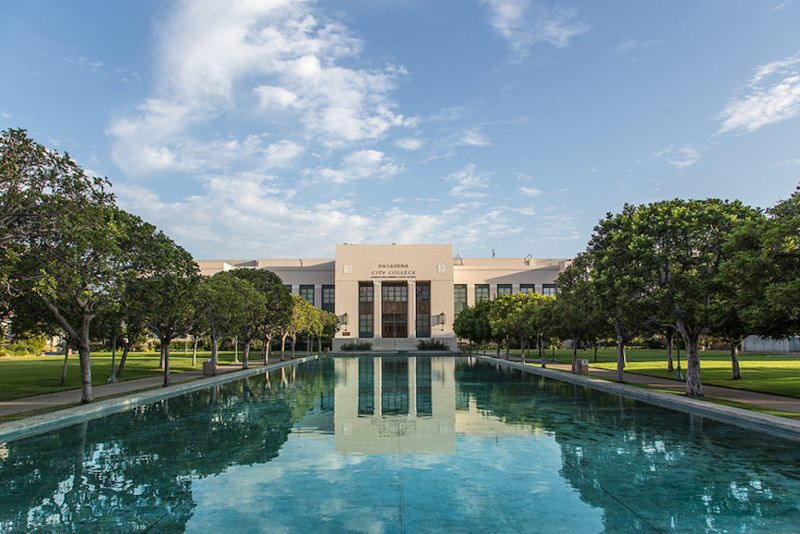 Pasadena City College (PCC) is one of the most frequently searched colleges in America, according to a recent internet keyword search of United States colleges. PCC is a public California community college that was established in 1924. The school currently maintains a student body of more than 25,000 undergraduates each semester, in both credit and non credit courses. Among the great many notable PCC alumni are rock star Eddie Van Halen, Oscar winning screenwriter Dustin Lance Black, Academy Award winning actor William Holden, Oscar-nominated actor Nick Nolte, Major League Baseball hero Jackie Robinson, and automobile designer Larry Shinoda, as well as many NFL and NBA stars, among others. PCC is accredited by the Accrediting Commission for Community and Junior Colleges, Western Association of Schools and Colleges. 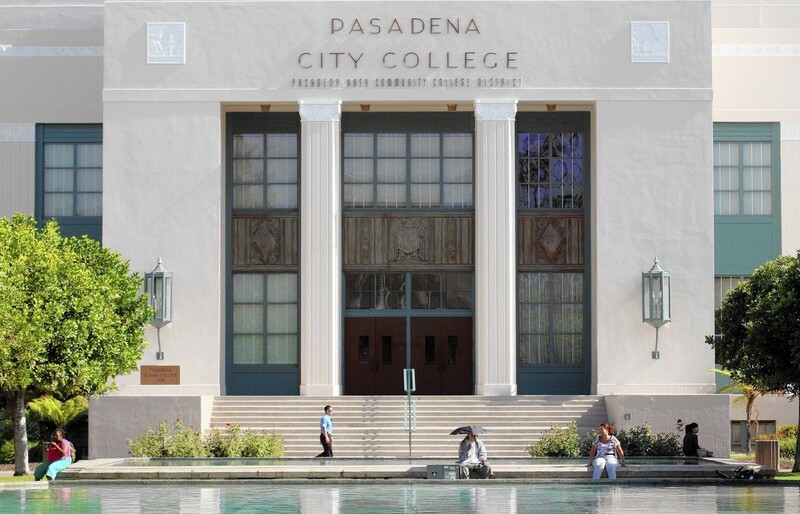 Here are the answers to some of the most frequently asked questions about Pasadena City College. 1. 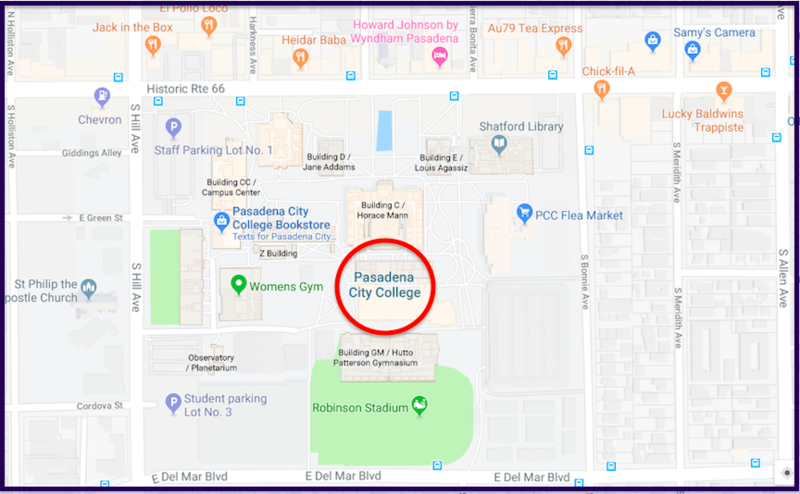 Where is Pasadena City College? For added convenience, PCC additionally offers courses at nearby high schools, and at the Armory Center for the Arts. 2. What types of degrees are offered at Pasadena City College? PCC grants Associate of Arts degrees, Associate of Science degrees, and Associate of Applied Science degrees, as well as quite a few skilled trade and technical certificates. 3. What courses and programs are offered at Pasadena City College? 4. Who should attend Pasadena City College? PCC is an appropriate choice for people who live in or around the city of Pasadena, and want to save money on their college educations. PCC also features numerous skilled trade certificate programs for people who want to join the workforce immediately after graduation. 5. Why attend Pasadena City College? A community or city college is a cost effective alternative to entering a university as a freshman. PCC is conveniently located in the beautiful city of Pasadena, where the weather is always balmy. 6. How much does it cost to enroll at Pasadena City College? Other fees may also apply. These may include application fees, course fees, health fees, parking fees, and international student insurance fees, for instance. Financial aid may be available in the form of scholarships, grants, loans, and work study programs, to help students pay for their educations at PCC. 7. How long does it take to earn a degree from Pasadena City College? For a full time student at PCC, it should take about two years to earn an Associate's degree. Skilled trade certificates can take up to one year, although many certificates can be completed in less than one year, and some professional certificates take two years of full time study to complete. However, more than three quarters of the students at PCC attend the school part time. In these cases, how long it takes to complete a degree depends on each student's personal schedule. 8. 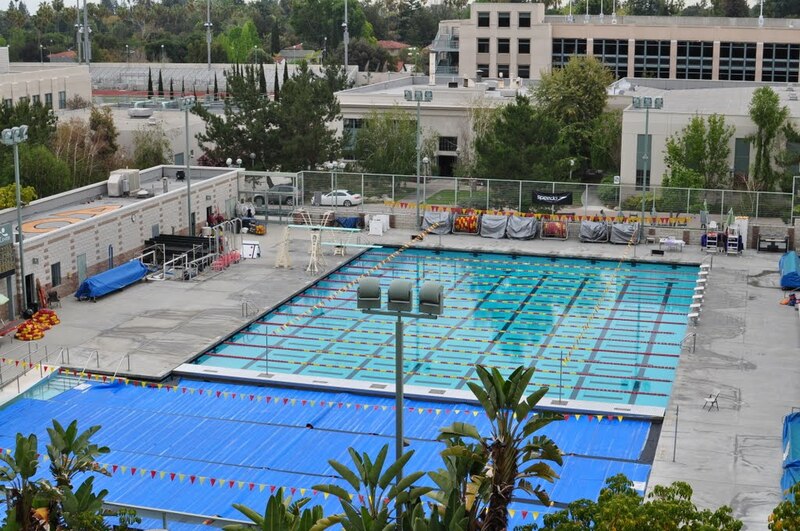 What is the Pasadena City College campus like? The renovated main campus of PCC occupies 53 acres, and is home to 39 academic and administrative buildings. There is no on-campus student housing available, although many apartments are located nearby. PCC is one of the very few community colleges with its own observatory, planetarium, and seismograph. The campus also hosts a monthly flea market with more than 500 vendors. 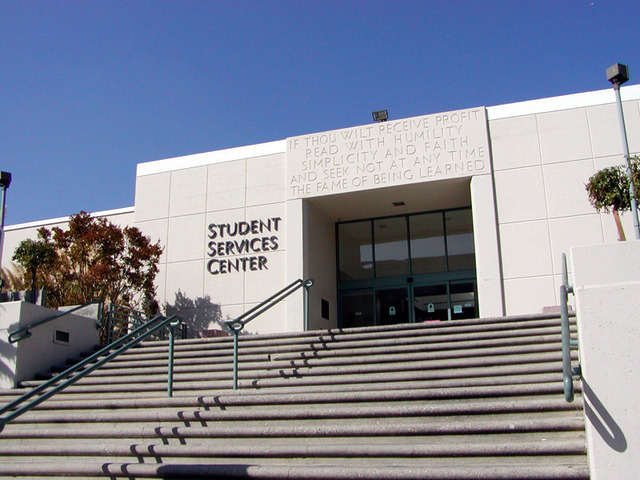 Other campus attractions include the Shatford Library, the PCC Bookstore, and an art gallery. The student body is an ethnically diverse crowd. In fact, about 4 percent of the students at PCC are international students. The athletic teams at PCC are called the Lancers. The school colors are cardinal and gold. The PCC baseball team plays home games over at Jackie Robinson Field, right near the famous Rose Bowl. Other campus activities include a school band, a technology club, an animal awareness club, a car club, a chemistry club, a cinematic arts society, an engineering club, a German club, a nursing club, and many dozen more. A convenient shuttle service is available to transport students from the main campus to the Foothill campus. 9. What is the Pasadena City College neighborhood like? PCC is conveniently located and fully accessible by many different bus lines. Surrounding the PCC campus are quite a few good places to eat. Nearby neighborhood attractions include a mall called Shops on Lake Avenue, and the California Institute of Technology (CalTech). Both are located just a few blocks southwest of campus. The city of Pasadena features elite shopping venues and a diverse collection of restaurants, as well as quite a few theaters and museums. The walk score is excellent in this neighborhood. You do not need a car to get around. Above: A Google map of the PCC campus, with many conveniences surrounding it. 10. What are the distance learning options at Pasadena City College? PCC has a good number of online courses available, in several different delivery formats. 11. 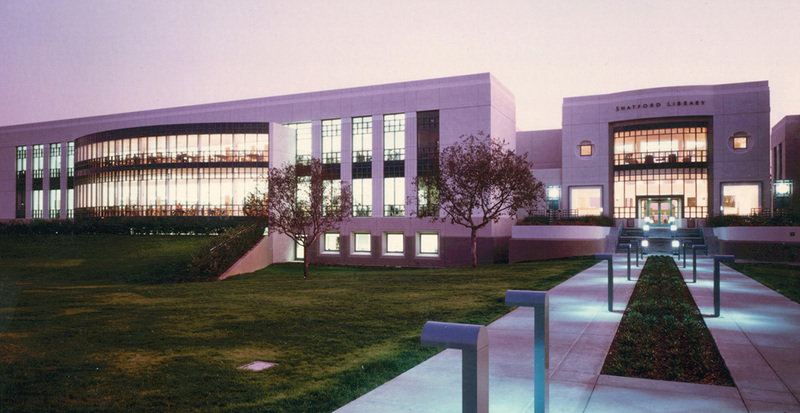 What is the contact information for Pasadena City College? You can reach the main campus office of PCC by calling 626-585-7123. For the Foothill campus, call 626-585-3000. For the Northwest campus at John Muir High School, call 626-396-5600. To contact someone at the Rosemead campus, call 626-585-3333. To reach the financial aid office at PCC, call 626-585-7401. To contact the Child Development Center, call 626-585-3180.